Elizabeth Gilbert on a new way of thinking about creativity. 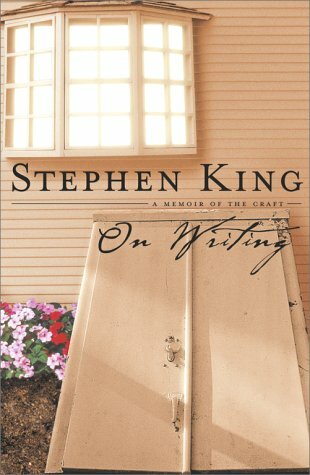 Here are five great books on writing and a creative life. 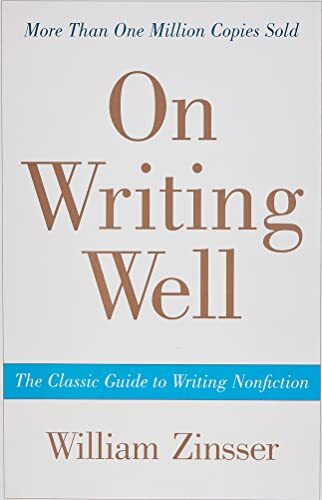 These are not “tip books” or self-help guides, they will not give you a quick-and-easy shortcuts or try to convince you that anything but practice and effort will make you a better writer and a more creative person. This short list represents a small sample of some of the best titles out there and come heavily recommended. Read one of these books, and you will no doubt devour the rest in turn. So, lets begin.